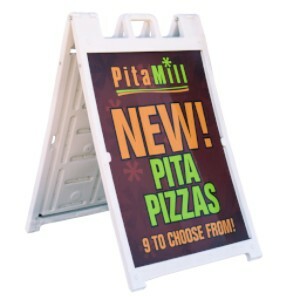 Heighten your customer’s appetite with one of our attention-getting Menu Boards! 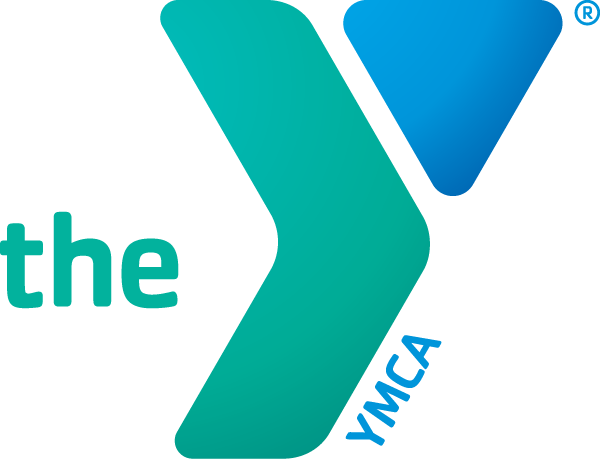 Alphagraphics offers high-quality Menu Boards that are durable and rich in color. Inform customers of specials and pricing with Menu Boards that display information quickly and conveniently. Add eye-catching graphics to help enhance your cuisine and notify your customers of changes to menus with versatile options! Whether it’s a deli, café, theater, or restaurant, our Alphagraphics Menu Boards are affordable and help to boost sales successfully by keeping your customers hungry and informed! Our skilled designers can help to create amazing graphics and improve your menu with surprising efficiency. We also offer a variety of solutions for a various venues. 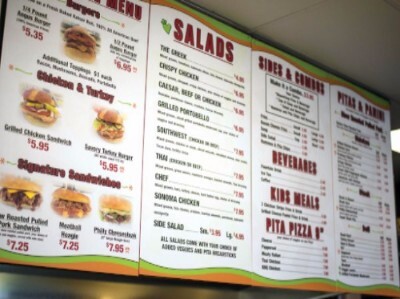 Snack counters, food stands, cafeterias, and other types of eateries enjoy our extraordinary Menu Boards! Our knowledgeable production team creates beautifully crafted menus that help with any event or convention and can be tailored to your specific needs. Because Alphagraphics uses premium materials and expert techniques to create our Menu Boards, our products are sturdy and have an excellent value! Show your customers you care about them with a modern Menu Board that doesn’t fade or warp. Our Menu Boards are colorful and will make your chow look better than ever! Your customers will swarm to see your specials and entrees in full-color print. We want to help make your customer’s mouths water. Let us create your next Menu Board at an incredibly low rate! Call one of our Sales Associates at our Arlington office today for a free quote!